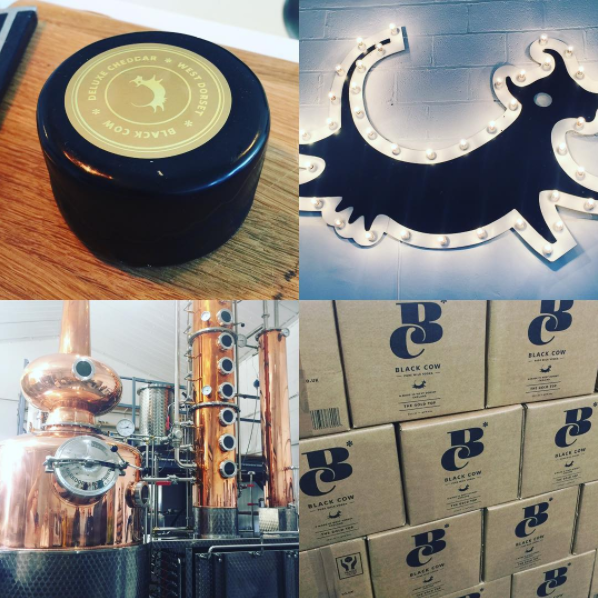 Soooo the journey continues, we got the opportunity to take a trip down the road to Beaminster, to the Black Cow Vodka distillery! 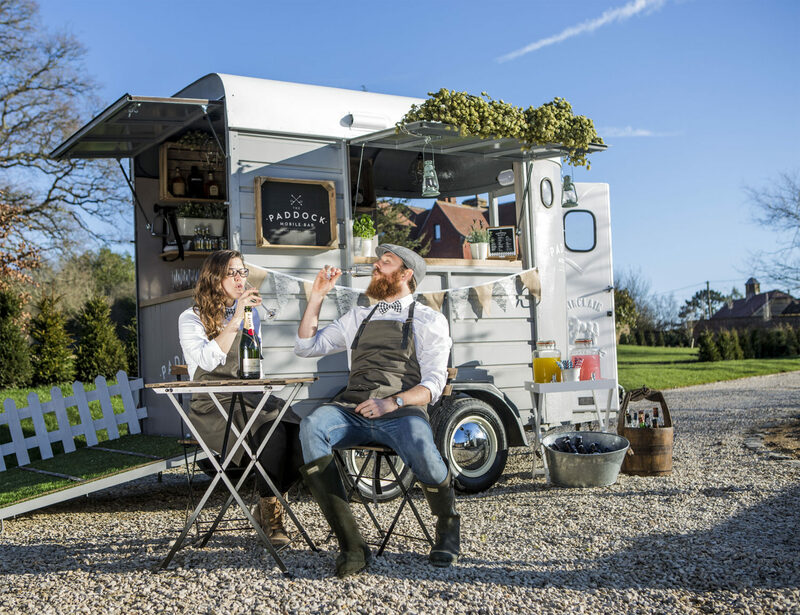 Camping in the beautiful countryside with our beer dog Bruce and his cousin beer dog Ziggy we couldn’t have asked for a better setting to go try some of the smooth milky vodka. We arrived at the farm (yes a farm!) not your first thought of location for a vodka distillery. We were greeted by Harry (Black Cow Ambassador) who made us a Bloody Mary cocktail to start our morning, this was when we first fell in love with Black Cow. This story blew our minds and once we had our fill of Bloody Mary we were taken to where the magic happens, faced with a HUGE beautiful copper distilling pot we learnt how, why and what they do when creating the vodka. The whole process is controlled at the Black Cow headquarters, from their cows to bottle, no outsourcing, they have full control of the whole process which I think makes it that extra bit special. 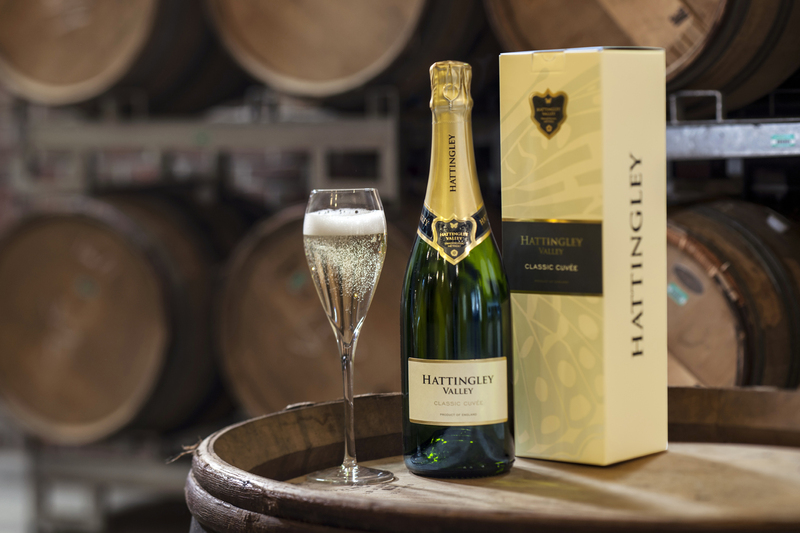 The attention and quality control they have over their product is first class. 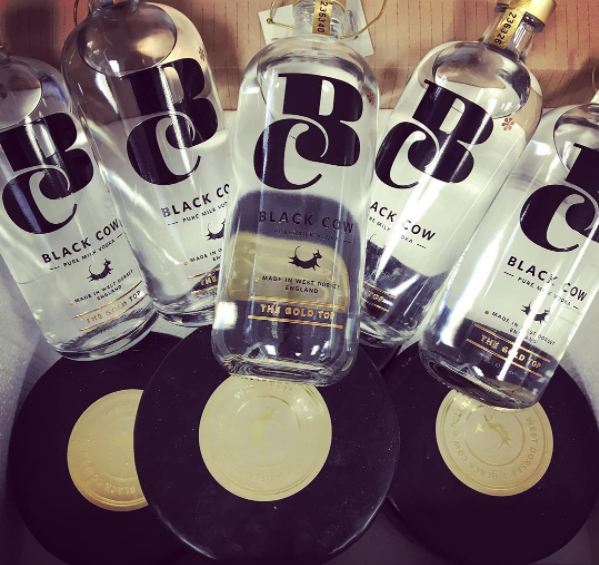 Once we finished the tour we took a seat back in the bar, to be given a shot glass of Black Cow Vodka over ice coupled with a fresh wheel of delicious Black Cow cheese. I don’t know about you but straight vodka isn’t normally my first drink of choice…but things change, this vodka is soooo smooth and creamy with no after burn at all. You have to try this vodka. 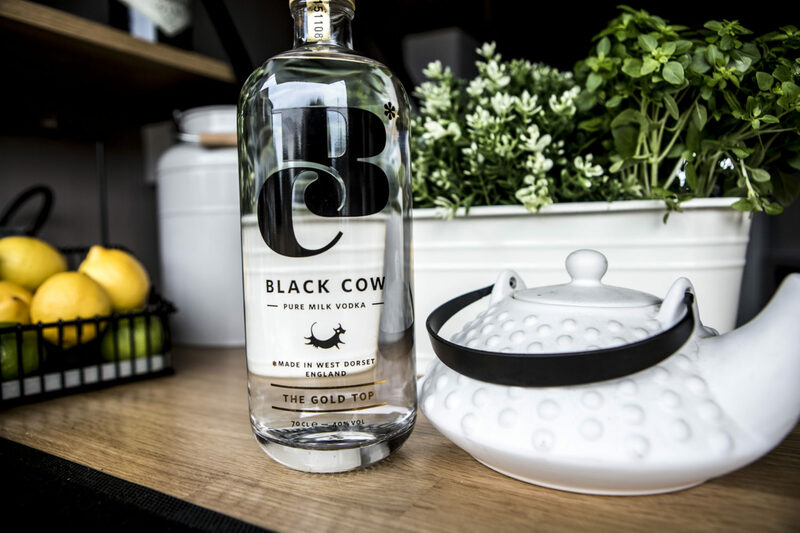 We proudly stock Black Cow Vodka at all our events and weddings, come along and give it a try, we promise you won’t regret it, we certainly didn’t!